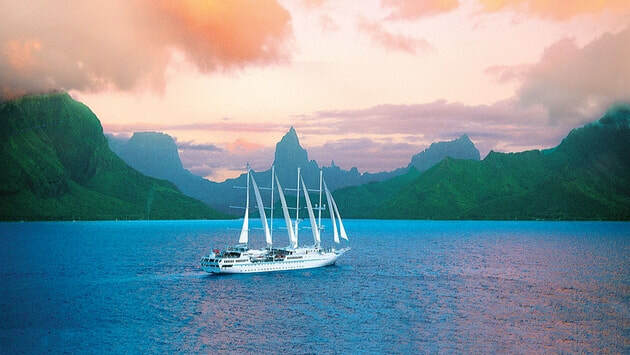 A graceful sailing ship is the perfect way to experience the true wonder of Tahiti. 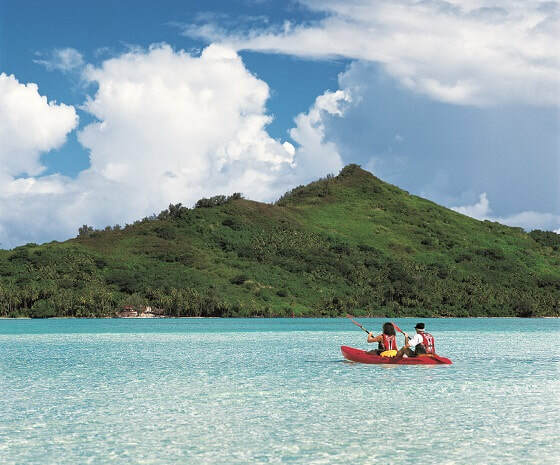 We’ll let the trade winds fill our sails as we visit one legendary island after another, staying overnight in some to give you time to swim and snorkel in crystal-clear lagoons, meander through lush rainforests, and experience the fascinating Polynesian culture from tikis to tiare flowers. *Fly, Cruise & Stay package prices are per person in Australian dollars and are correct as at 11 Oct ‘18. Prices are subject to availability, currency fluctuations and seasonal surcharges. Prices are capacity controlled and can change at any time. *Savings amount is based on difference between packaged cruise fare and brochure fare based on twin occupancy only. 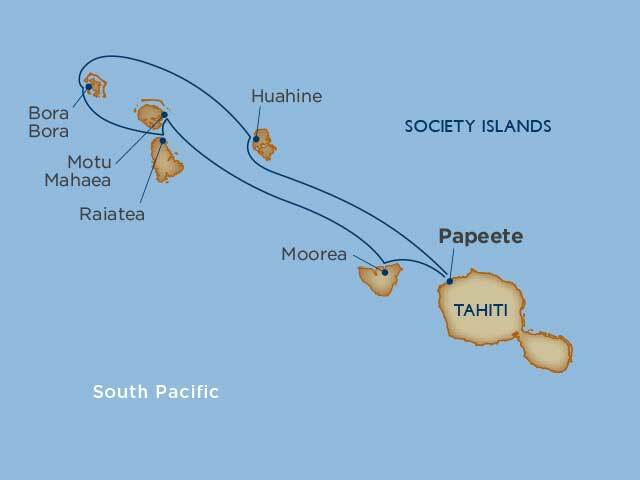 Fly, Cruise & Stay Packages do not include: resort fee plus city tax fees of 150-200XPF per person twin share for each night of stay in Papeete. This must be paid at check out on both the pre and post cruise accommodation night stays. Gratuities onboard Wind Spirit, Shore excrusions and items of a personal nature such as alcoholic beverages, laundry, spa and hair salon treatments are at an additional cost to the passenger. Airfares are based on Air Tahiti Nui (TN) economy class return from Sydney/Melbourne or Brisbane to Papeete departing on selected dates. Once these fares are sold out surcharges will apply. Seats are subject to availability at the time of booking. Other conditions apply. ​*Terms and conditions apply. Prices are per person, twin share and subject to availability. Ask for more information.